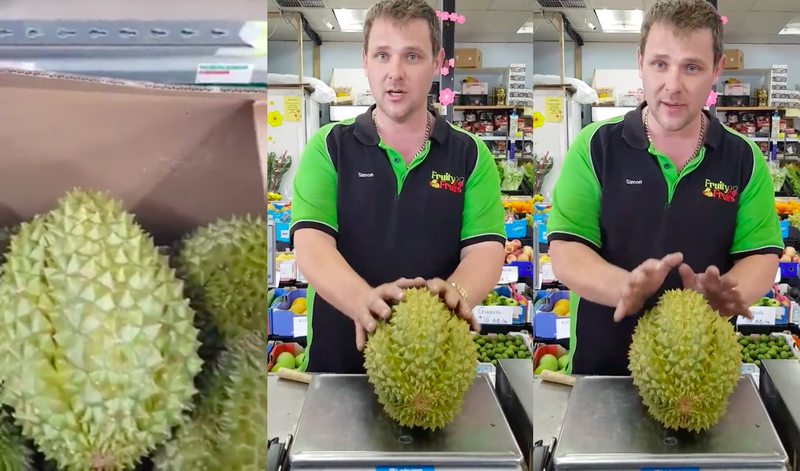 Malaysians Are Loving This Video Of An Ang Moh Opening A Durian "The Proper Way"
Simon from South Australia has gained himself some new fans from Malaysia! 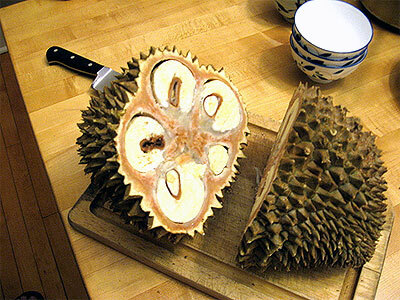 Just a show of virtual hands - how many of you feel personally offended by this photo of a durian chopped in half? Simon is a familiar face on the store's Facebook page, as he is often seen introducing their new arrivals in videos. "To open it, you just find the end here, and then you can just pry it open. "As you pull it apart, every piece, you'll have some beautiful fresh meat... oh my God, this is gorgeous. Now that is beautiful," he gushed. 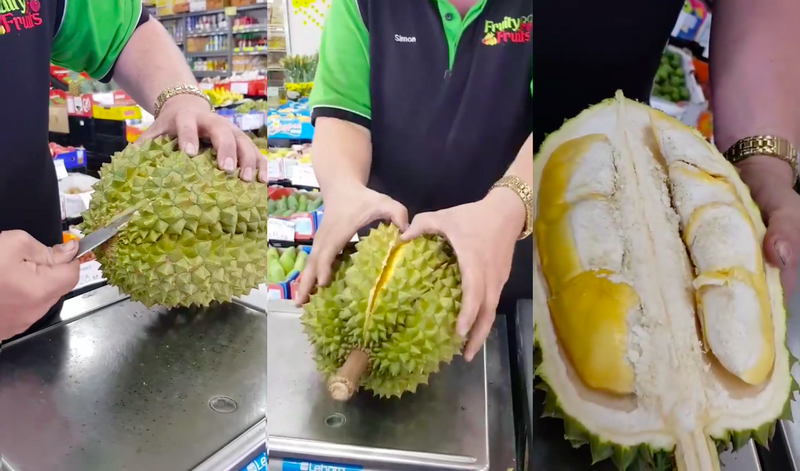 In the comments section, viewers - a number of whom are Malaysian - expressed their surprise over finally seeing a foreigner open a durian "the proper way"
"That is absolutely delicious. So sweet, and tasty. 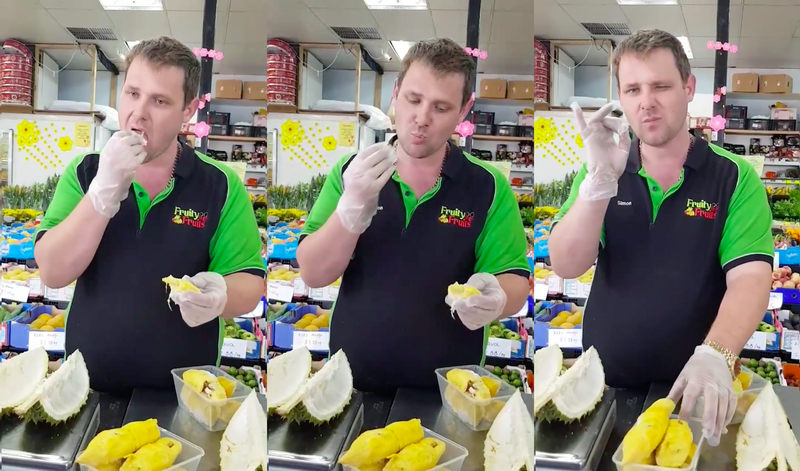 Very, very nice," Simon said after tasting a piece of the durian. She published a book called 'The Durian Tourist's Guide To Penang' this year. We're really not sure how to feel about it. Can you imagine the aroma of these freshly fried durians?